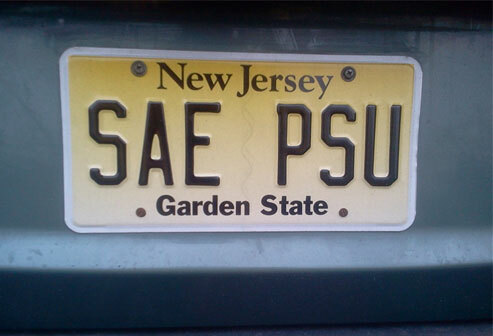 Why did you join SAE PSU? I didn't arrive at the main campus until I was a junior, after two years at the Middletown (Brandywine) campus. I roomed with a high school buddy, Marty Byczek, in Shunk Hall. But I disliked dorm life, especially after my roommate received a bid from SAE. I began to see him less and less, as he was attending parties and functions at the house several nights a week and on weekends. Loneliness encroached more and more. But thanks to Marty, despite my having long hair and a beard, I was invited to dinner (I remember Ed Foley picking me up in the parking lot) and a few parties at the house. After a few weeks, I was given the “blackball” treatment and then offered a bid by Joe Novello, Fred Fellmeth, Glen Holtzer, Geoff Osborne, and Mike Miller. What was your fraternity experience like? Any favorite moments/memories? I generally had a good experience in my two years in the house. I appreciated “The True Gentlemen” ideal, although I fell miserably short of it. Belly-hurting laughter stands out as the overriding backdrop of my experience. Some of my favorite memories were playing live music with Geoff Osborne and a crowd crammed into one of the upstairs rooms, especially when Joe Novello showed up with his Chivas Regal bag full of percussion instruments; rooming with Todd Clark and Tom Pillion in Room N; and nightly pot/dish washing duties with Jim DiFerdinand, as jukebox tunes blared up the back stairs from the party room. What did you do after graduating (career, family, etc.)? After loading trucks at Roadway for a year-and-a-half to pay off school loans, I bought a red 1972 Karmann-Ghia and headed west with stops of varying lengths in Canton, Ohio; Colorado Springs; Los Angeles; Hawaii; Reno/Tahoe; and back to Los Angeles, where I tried my best to break in as a screenwriter. I received some generous help and wise counsel from Carmen Finestra early on, and later, help from Joe Novello and Bruce Corbett, but nonetheless, couldn’t seem to make a sale. 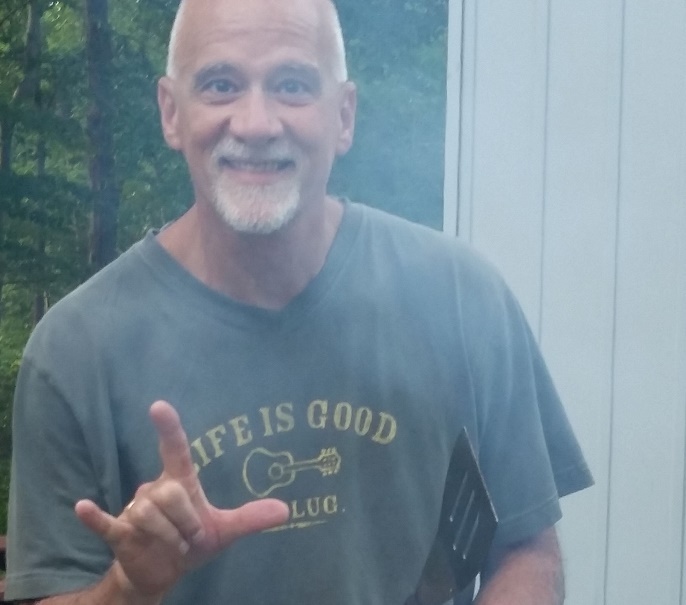 In 1982, I came into a personal and life-changing relationship with Yeshua Messiah (Jesus Christ), and my life took a different direction. I wrote newspaper and magazine articles, served as a magazine and book editor, ghostwrote books for others, wrote and produced video documentaries, and taught in a Bible school. 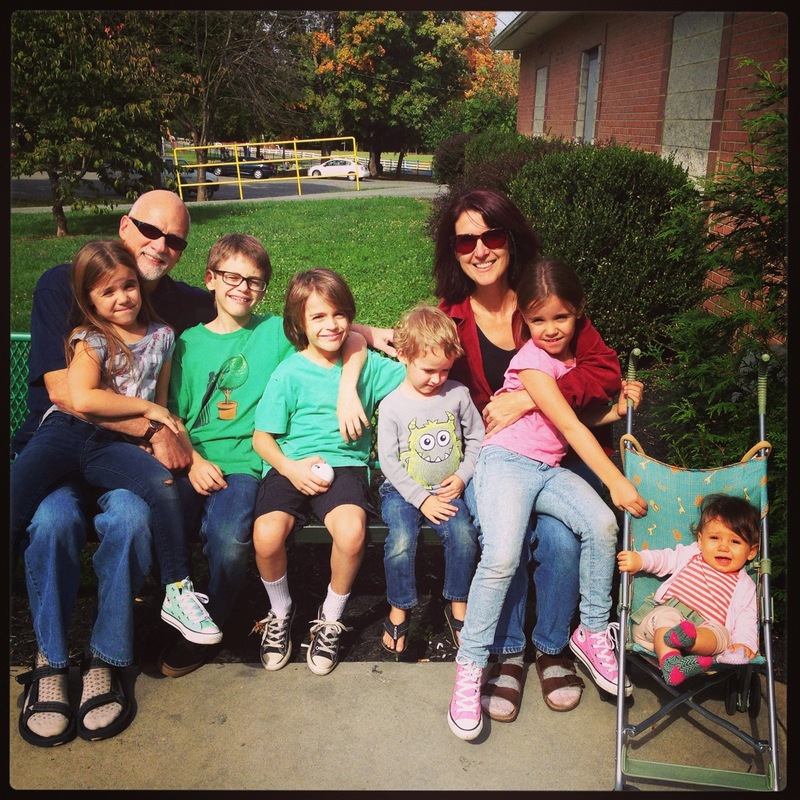 Eventually, I became a pastor of a small Messianic/ Hebrew Roots congregation in Martinsburg, West Virginia, where I still serve today. Also in 1982, I married my wife Ursula, with whom I have three children and seven grandchildren. Can you tell me about your work as a writer and your current projects? Having written a number of unsold feature spec scripts and spec scripts for popular TV shows of the 1980s and early ’90s, I finally resigned to the idea that I might not have what it takes to be a successful scriptwriter, and began to branch out into other forms of writing, such as those mentioned above. About two years ago, though, with more time on my hands and encouragement from one of my sons, I was motivated to start writing scripts again. So, I pulled out the first script that took me to Hollywood as a young man, Yo, Vinnie, and rewrote it. This time around, though, I felt that I had the wisdom and life experience that my younger self could never bring to the characters. The log line goes like this: With the anti-war movement radically changing the culture of the nation in the summer of 1971, an emotionally wounded orphan, desperately responding to the recent death of his father, runs away from Philly to Atlantic City seeking solace from an old friend of his dad's—a guilt-ridden, battle-scarred WWII widower and gold-star father who’s just as desperate as the runaway in trying to hang on to the only relationships he has left. All these years later, though, knocking on producers’ doors hasn’t gotten any easier. While managing to get the script read by a half-dozen producers, all, unfortunately, passed on it. But I’m not giving up. I’ve got lots of good stories to go, so, I’ll keep writing. I figure the old man’s got nothing to lose, so, if I don’t make it to the big screen, my grandkids will have plenty of reading material and some extra insight into their Pop Pop. Do you still keep in touch with any brothers? If so, who and how? I have regular contact with Bruce Corbett by phone and email, and seasonal or other contact with Marty Byczek, Geoff Osborne, Todd Clark, and big brother Jim Sullivan, usually by card or email. Recently, I met Tom Chaffee by email and phone, and got reconnected with Bob Bickhart by email and phone, and Glen Holtzer and little brother Rich Greco by email. I also ran into Joe Viechnicki this summer in Bethlehem, Pennsylvania, where he is an orthodontist. How do you feel your fraternity experience still impacts your life today? The good memories are important and worth reflecting on from time to time, but the greatest impact my fraternity experience has had on me all these years later is through the handful of valued and enduring friendships I’ve been able to maintain. Is there anything new and exciting going on in your life, that your brothers may be interested in learning?